The flat is back. Time to switch codes, well for this week at least. The Lincoln is a race that throws up consistent surprises, an ideal playground for each way fishing. Casting around for something in the shocks department, J Ryan is a name who comes to mind. The Newmarket man has a great record in the race. He won it in 2014 with Ocean Tempest who raced after coming back from a busy (and unsuccessful) schedule in Meydan to hit a completely new level of form over the straight mile on soft. Ryan almost pulled it off again with the only other horse he's tried since, Battle Of Marathon who was 3rd on soft in 2016 only beaten 3/4 length at 50/1 - again, via an unsuccessful trip to Meydan. I honestly think Ryan gets some sun on their backs and super fit for early handicap targets back home. GREY BRITAIN shapes like another horse sent to Meydan to get fit. Not as crazy as it sounds, because (you may not realise) Sheikh Mo pays the return transport to Dubai. Grey Britain has a nice central draw, he likes to be on the pace and probably can get to the lead in the centre. It won't be easy to hold on, but he stays further and although his wins tend to come in smaller fields, he showed at Goodwood last summer a race like this could work for him - and it's worth pointing out he has a 6lb pull for a short head with Addeybb on that form. G Mosse has a very good record riding on a Saturday for J Ryan and although a regular visitor to GB tracks in high summer, wouldn't normally fly over for this meeting. He rides three today, including two for Ryan and I think it's this horse that may have tempted him over. Time will tell! Note: ENIGMA members were also advised to get on Addeybb antepost at 10/1 EW, which looks great value now. A very good Cheltenham for the Pro Tips blog. On Pro Tips we staked 14 points across the 4 days, for a profit of +5.50 points (39.29% ROI). However, that was just the tip of our betting iceberg. Subscribers to our members only ENIGMA Forum could also access the bets from our premier Value Seeker thread, which racked up a monster total. 27.50 points staked, for a profit of +40.75 points (148.18% ROI). At £84.99 for annual access, the ENIGMA Forum is a genuine punting bargain - that's £815 profit at £20 per point, from just one meeting (albeit a very big one). "This is a truly wonderful service, there are some very astute people on here." "The best betting site online, bar none. Simply brilliant." Explore ENIGMA at your leisure with our 1-month trial. A nice 7/1 winner for the blog yesterday in Shattered Love; turning in it looked all over bar the jumping and thankfully she made it home. If Glenloe was a slicker jumper he too would have collected, held off by the narrowest of margins. 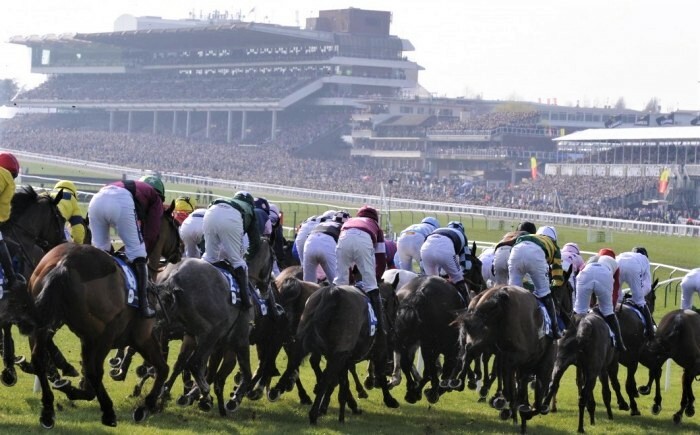 Thursday was also a huge day for ‘The Cheltenham File’ our fanatical Festival angles report, which flagged 11 qualifiers on the ENIGMA forum, including 3 wins and 3 placed. 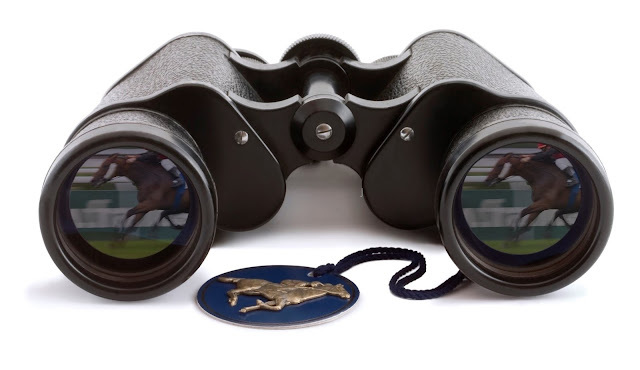 Anyone who subscribed before Cheltenham has already recouped their annual membership many, many times over. So, to Day 4. It’s fitting to round things off with the Gold Cup. My approach to this race is to narrow the field with some basic class trends: handicap mark 166+, previously won a Grade 1 race of any kind and aged 6 to 9yo. These criteria make a blind profit and has shortlisted the winner every year bar one since 1999. This year’s list is: Might Bite, Native River, Road To Respect, Our Duke. 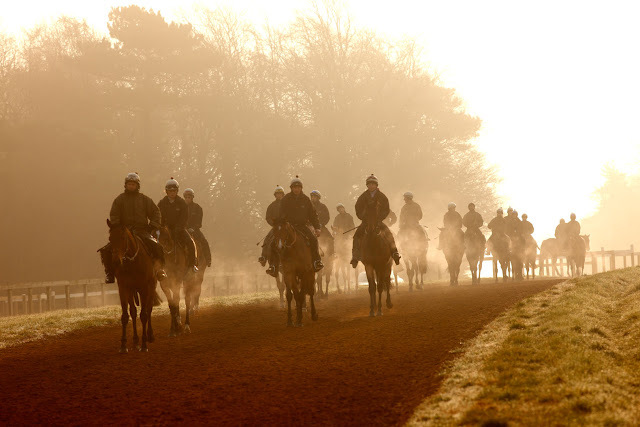 Everyone who runs racehorse share syndicates has a ‘one that got away’ story, and here’s mine. I run the ENIGMA Racing syndicates and we have shares in a number of horses at Seven Barrows. One day Nicky showed us a handsome, but raw and slightly unfurnished gelding he had knocking around. JP didn’t want it, nor Munir or Buckley or any of his other big owners. Which of course was off-putting. Eventually he found someone to take it. That horse turned out to be none other than Might Bite. It just goes to show what an amazing place Seven Barrows is – where else would that happen? He buys really nice horses. It’s bad enough he won the King George. Today I discover whether we came within a whisker of owning a share in a Gold Cup winner. Deep joy! All that aside, this is a day of reckoning for Might Bite. He’s not the most natural jumper in the world and you would think speedier, flatter tracks would be his natural habitat. It’s hard to shake the memory of that quirky / iffy display in a very average RSA last year. No hiding place here, every which way this is a proper race. In his prime, as he surely is, Might Bite may just win anyway, but there are some big questions to answer - not only the ground, but his King George victory also looked a pretty average renewal. Today he must answer these questions, and in the meantime I suspect the percentage call is to take him on. I’m against Native River. I backed him last year, he ran very well but got beat and horses who fail to win and come back to try again have a terrible win record. I also think this looks a better renewal. Which leaves Irish Grand National winner Our Duke, who is heavily fancied in Ireland and Road To Respect who does look the most underestimated horse in the field, and a knocking each way shout. They’ll do for me. Another very good day the Key Racing Gold thread on the ENIGMA forum yesterday – I was just relieved to have picked one of the better ones for the Pro Tips blog in Barra, who collected the place money and gave us a great run. They kept him wide for much of the race and that just edged us out in the finish. In the bumper Acey Milan was ridden like he couldn’t be beaten and just ended up with a target on his back which, as we’ve seen all week, didn’t end too well. The winner came from the rear. On to Day 3. I’ve tipped in 6 races today on the forum and put up half of those on today's blog. All are in with excellent chances - well found in the market, but that’s because they look very solid in the conditions. This race looks destined to go to Ireland and it’s really a choice between Willie and Gordon. We’ve opted for SHATTERED LOVE who ticks all the boxes and offers better value. We all know GLENLOE is laid out. Geraghty has sat on most of the other JP entries and still rides Glenloe, who is in the right area of the handicap and looks absolutely ideal for this race. SAM SPINNER is still progressing and the sole selection for a very good Stayers Hurdle system we operate. He doesn’t have to lead and will do his own thing. He’s the one they all have to beat. I managed to dance around the winners for you yesterday. A 9/1 winner and a double up for my Key Racing Gold thread - Sod’s Law neither featured in the two we picked for the blog, but I will try and make amends on day 2. Gordon Elliott had no luck at on Day 1, but the horses look well. Mossback was in the process of running a huge race when he came down. Mick Jazz ran very well and most of the flops were ground related. No such worries for BARRA, who was placed at the Festival last year and looks laid out for 2018. The question is whether the combo of ground and trip will catch him out, but with a great racing weight he’s well worth chancing at the price. In the bumper, ACEY MILAN comes out very well on our stats and looks in with a great chance. Very testing ground makes for an interesting twist this year. 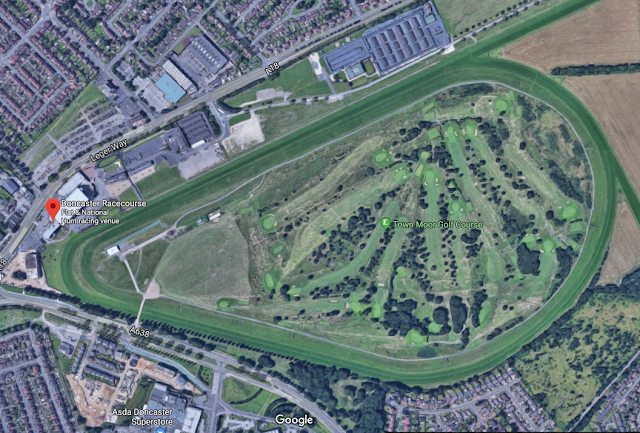 Although they will have fresh ground to start with it's going to be very hard work in the later races. It goes without saying we are looking for horses at home in the conditions who will stay.